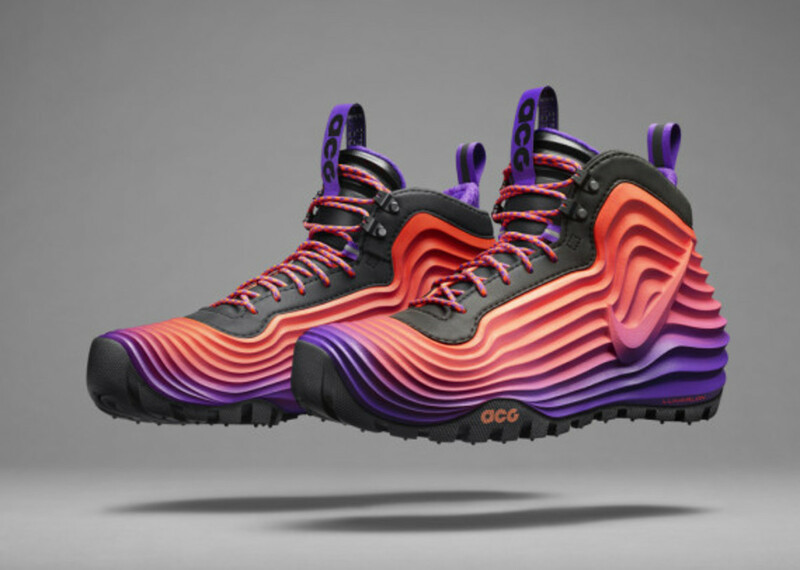 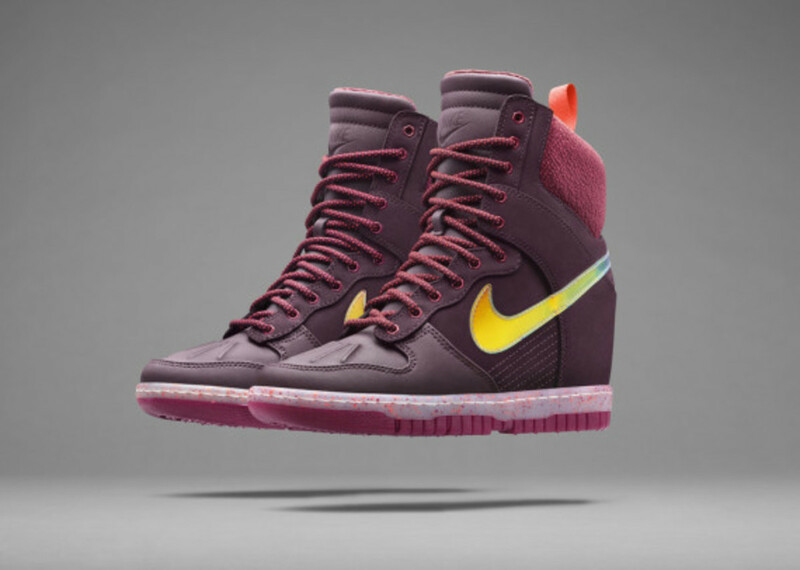 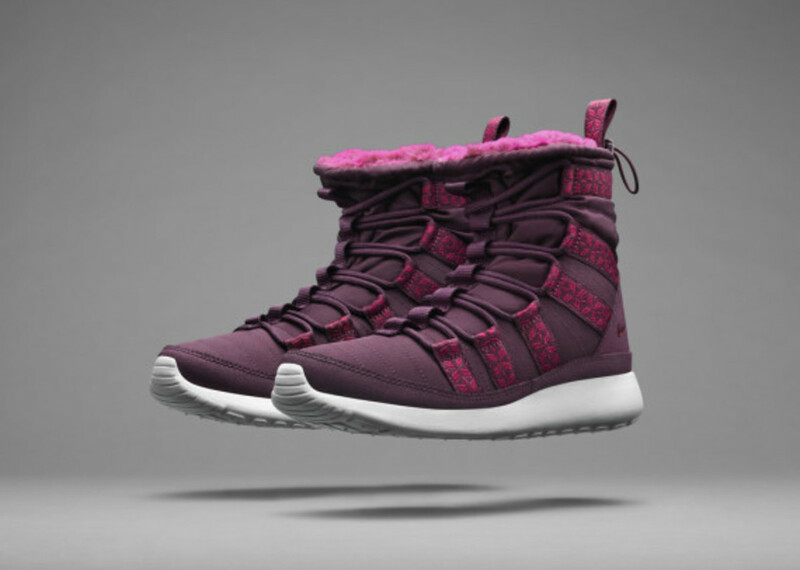 The Holiday 2014 Nike SneakerBoot Collection is built to combat the changing weather and terrain conditions, featuring retooled iconic silhouettes from Nike&apos;s running, basketball and training families. 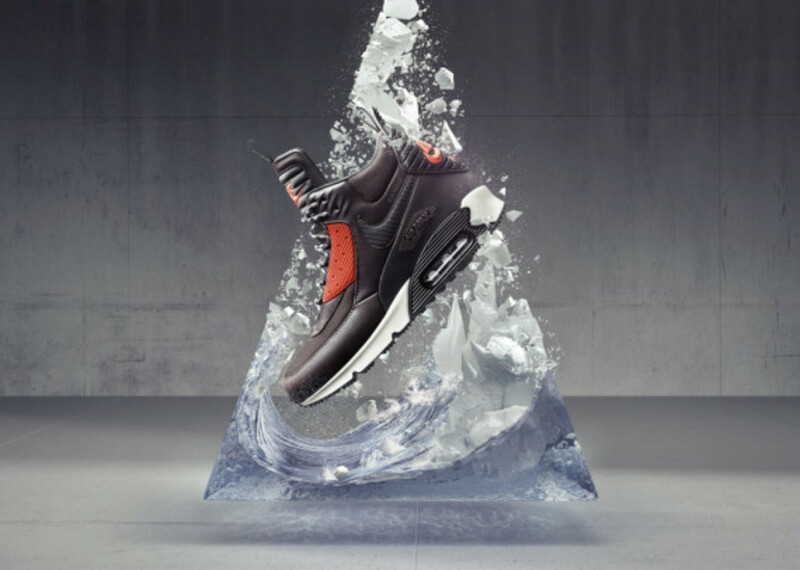 The resulting weatherized powerhouses emphasizes three benefits -- warmth, visibility, and dryness -- for unprecedented defense against unpredictable elements. 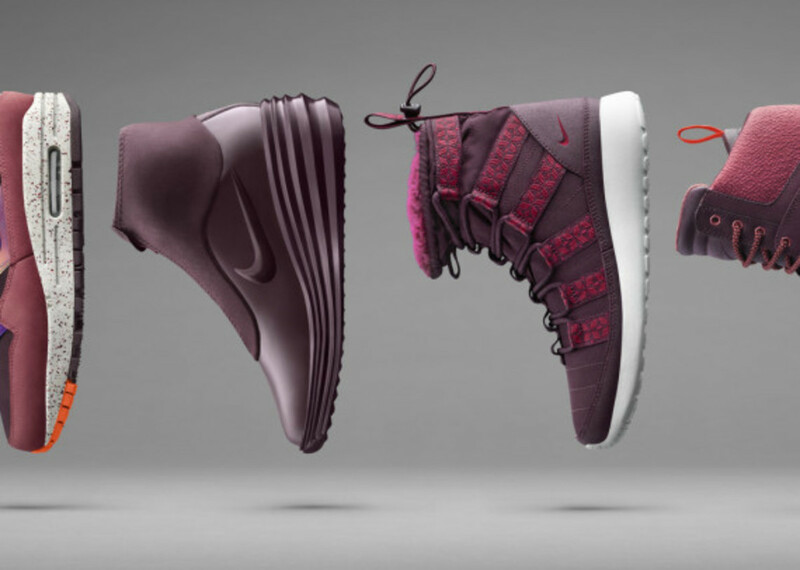 Basketball and running favorites from the &apos;70s, &apos;80s and &apos;90s are fortified for both men and women, featuring rugged interpretations of original outsoles and internal linings that are as comfortable as their classic counterparts. 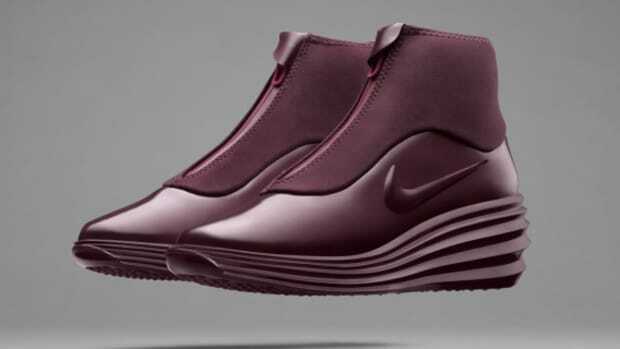 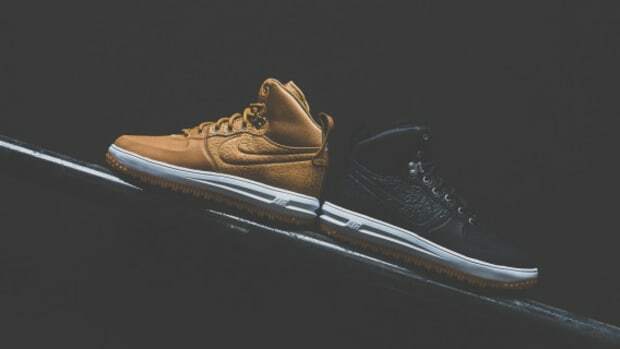 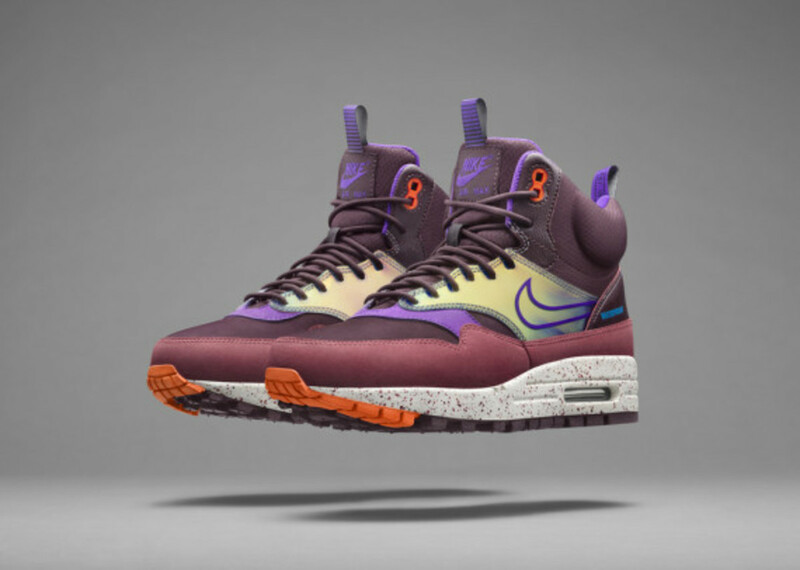 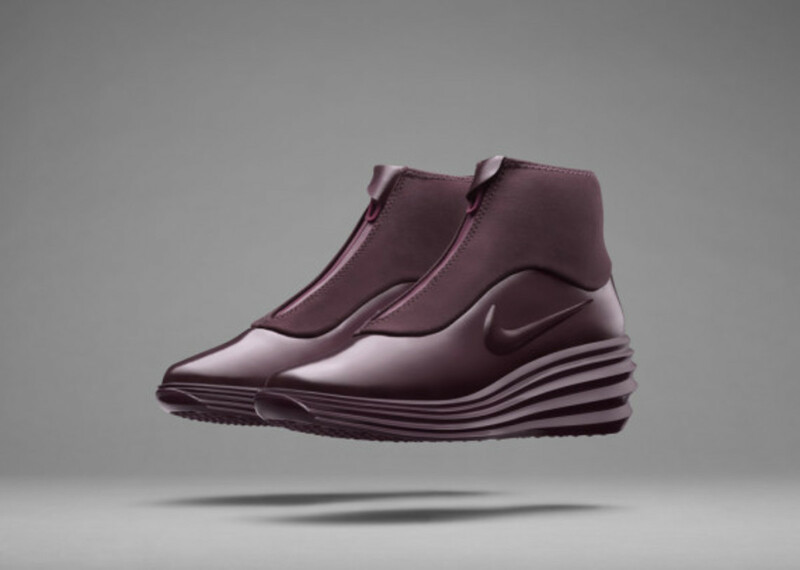 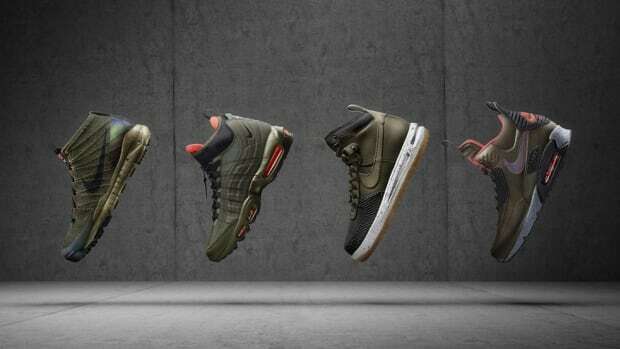 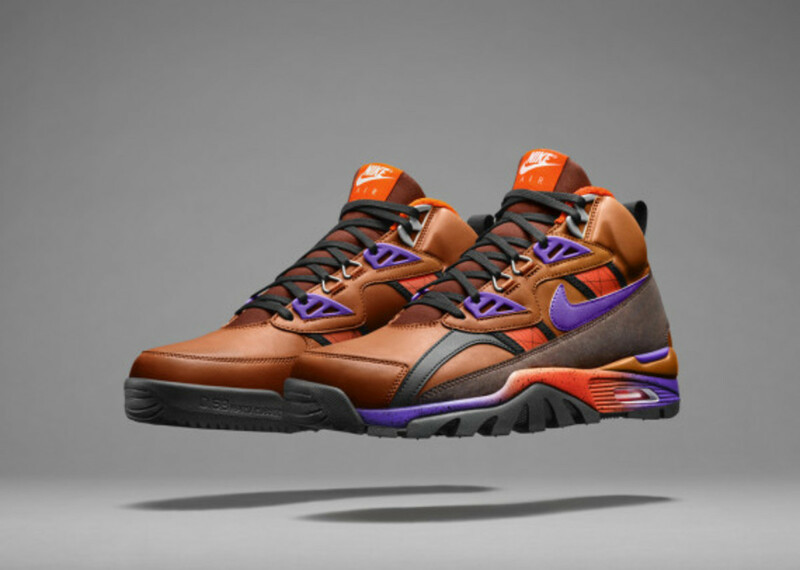 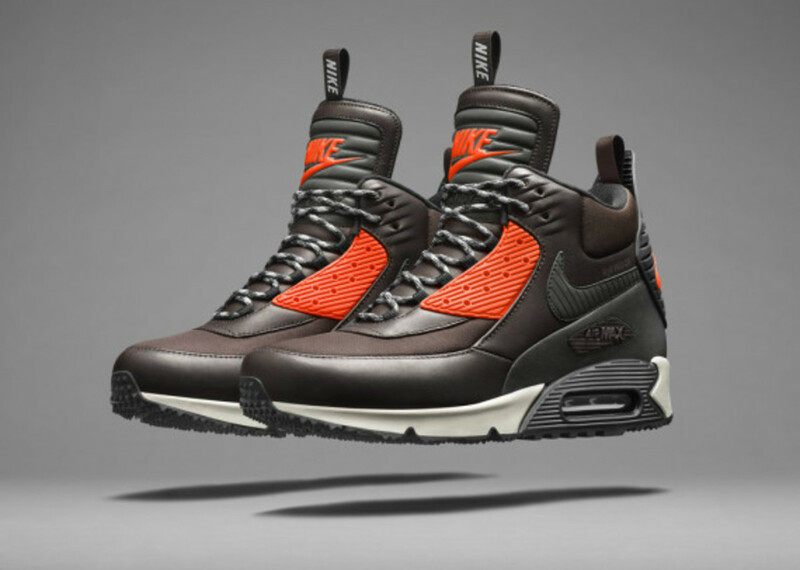 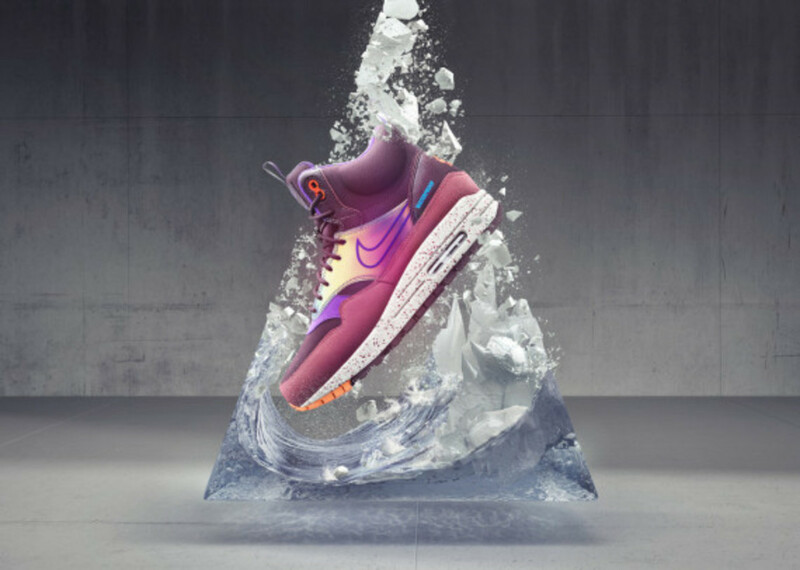 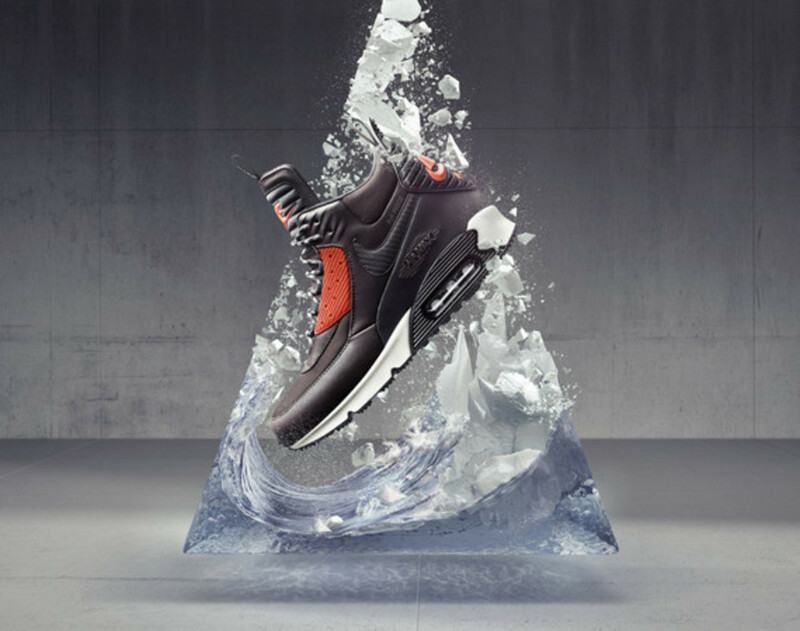 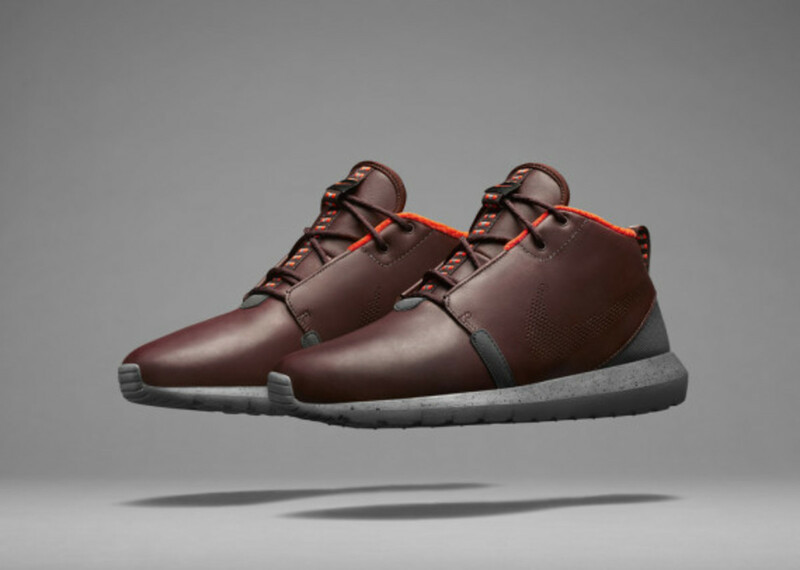 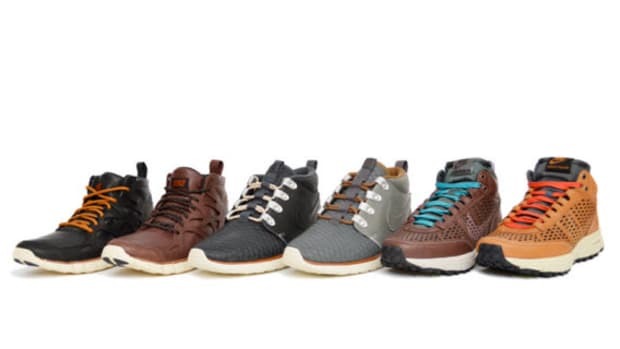 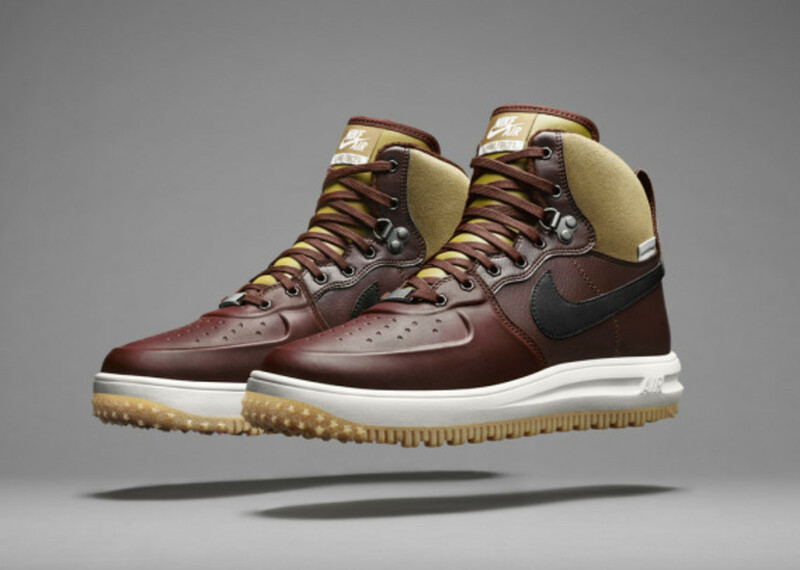 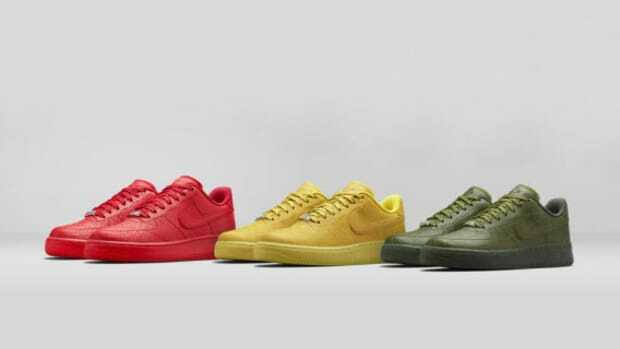 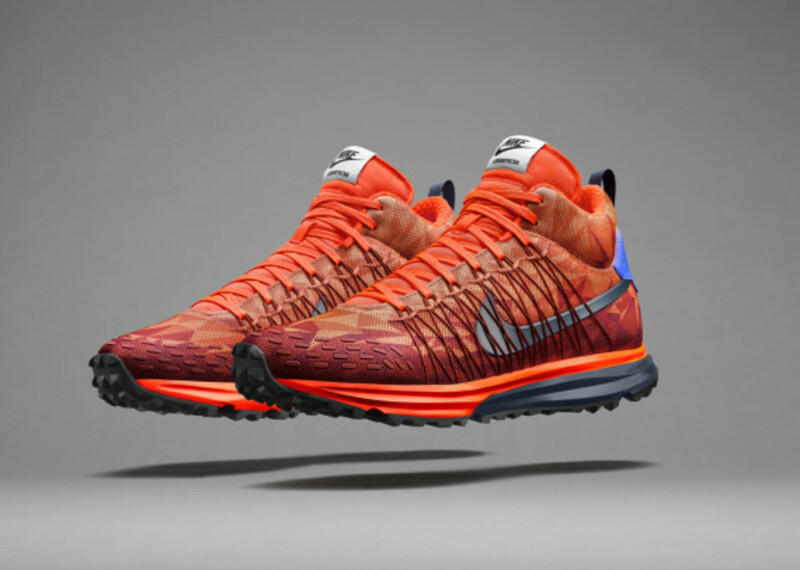 The Holiday 2014 collection is made up of the following silhouettes: the Nike Air Max 90 SneakerBoot, Nike Air Max 1 SneakerBoot, Nike Lunar Force 1 SneakerBoot, Nike LunarFresh SneakerBoot, Nike LunarElite Sky Hi SneakerBoot, Nike Roshe Run Hi SneakerBoot, Nike Air Trainer SC SneakerBoot, Nike LunarDome 1 SneakerBoot, Nike Dunk Sky Hi SneakerBoot and the Nike Roshe Run SneakerBoot. 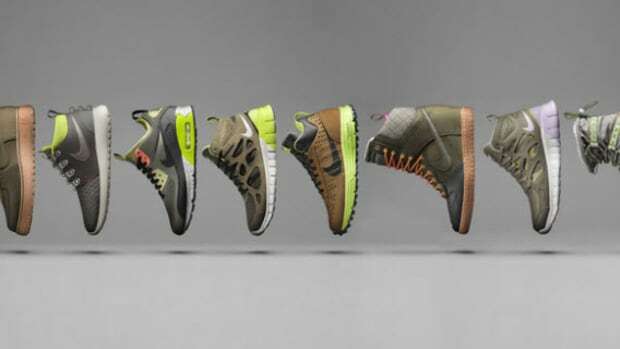 Check out a video overview below, and look for select styles of the SneakerBoot collection to be available in stores now.